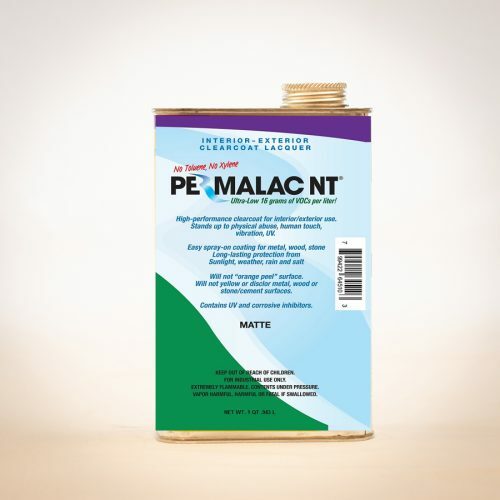 UPS requires an additional hazardous materials fee for each bundle, as well as special spill-resistant packaging. The $55 fee for these will be added in the cart. 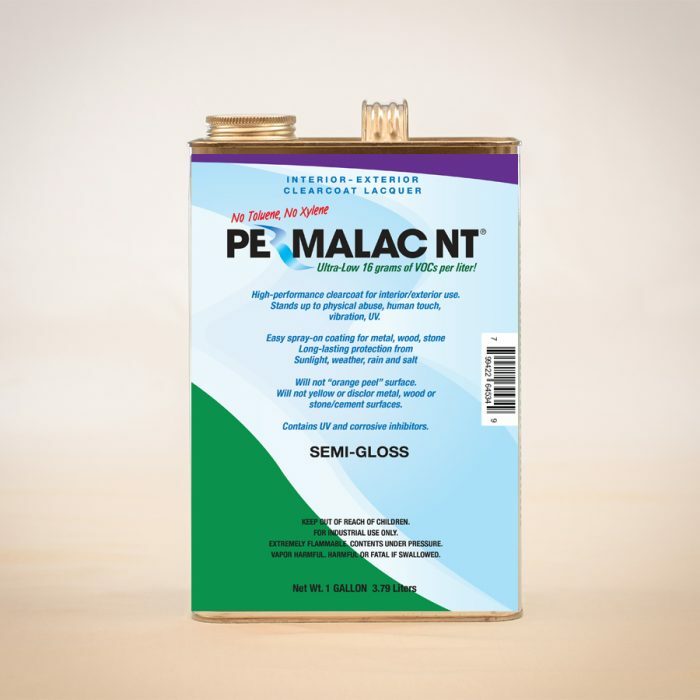 Permalac NT is available in either matte, satin, or semi-gloss finishes. 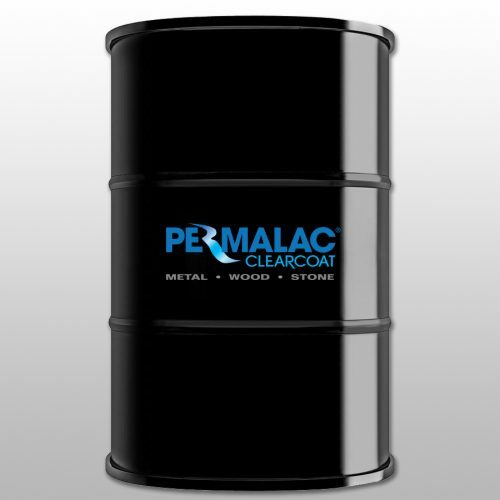 You can order it in quarts, gallons, 5 gallons and 55-gallon drums.